Tonight is the night we get to find out the results of the Chambers & Partners Bar Awards 2019. We are thrilled that our former head of chambers, Philip Havers QC and current head of chambers, Richard Booth QC, are both nominated for a Chambers Bar Award. Richard Booth QC is nominated for Chambers & Partners ‘Professional Discipline Silk of the Year 2019’ award following his work in this area with cases including GMC v Ryan. 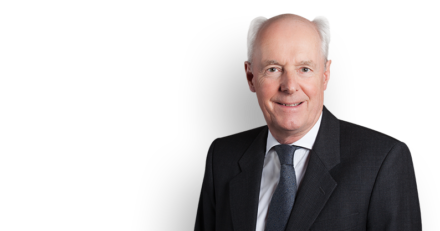 Philip Havers QC is nominated for Chambers & Partners ‘Personal Injury/Clinical Negligence Silk of the Year 2019’ award after a year of great cases such as Darnley v Croydon Health Services.